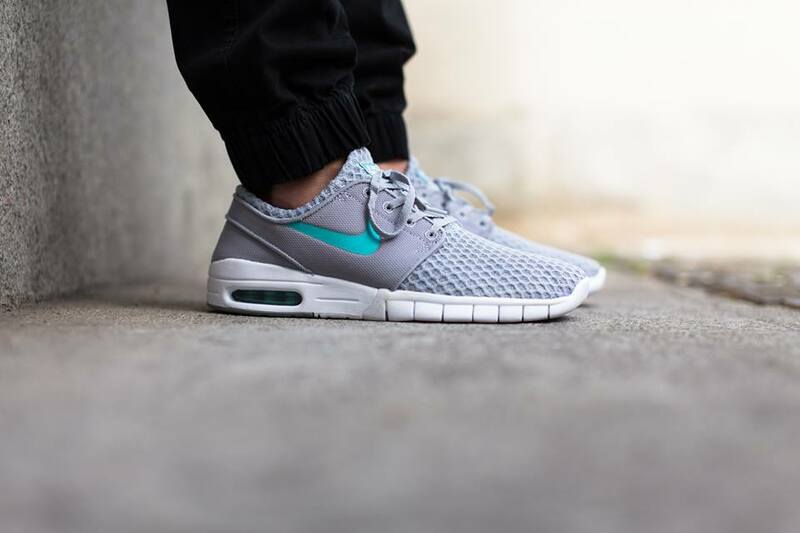 Nike SB Stefan Janoski Max "Mcfly"
The Nike SB Stefan Janoski Max is done up in a “Mcfly” theme for the Spring and Summertime. 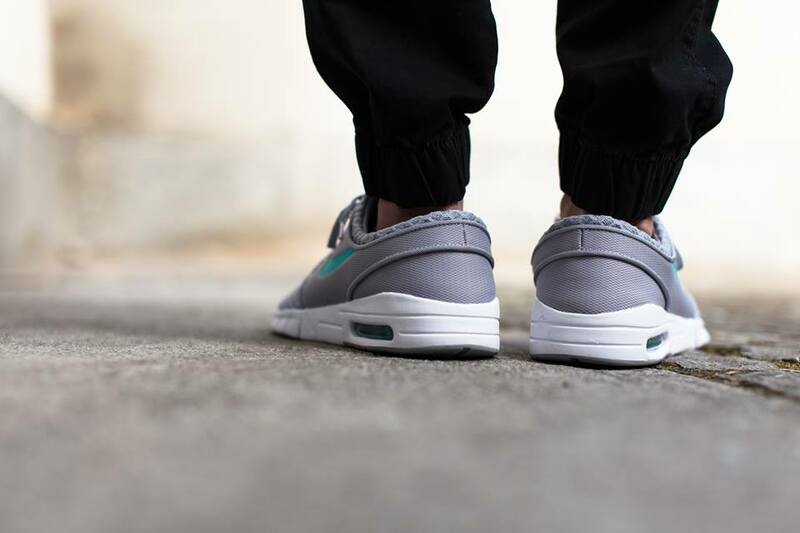 Is it us or is Nike hinting the return of the Nike Mag throughout their releases like this upcoming Nike SB Stefan Janoski Max “Mcfly”? Following the Nike SB Dunk Low “Mag”, comes another Mcfly inspired Nike SB and this time it takes over the Stefan Janoski’s signature shoe. 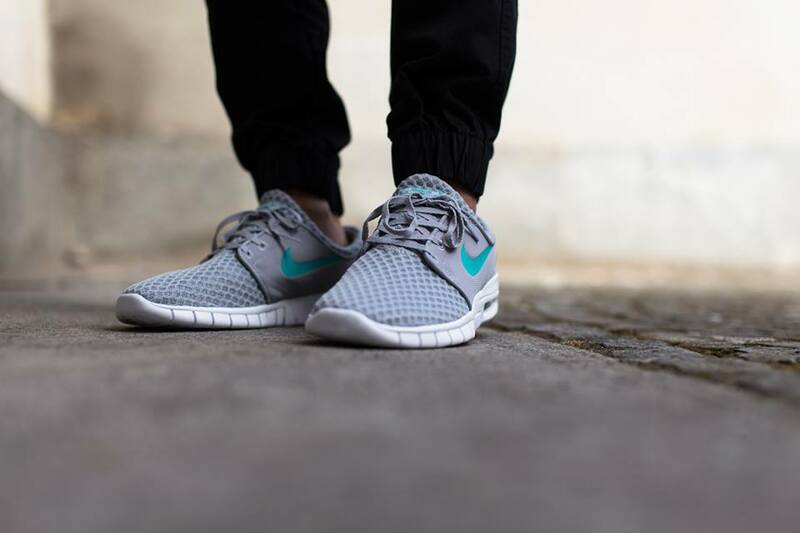 The upper features a Grey tone while retro teal accents the swoosh and tongue logos. A White outsole featuring the Free technology sits on the bottom of the sick colorway. Look out for these to release at retailers like titolo.